So I know I'm extremely late to the party on this one, even though this has been on my TBR list for so so so long. Throne of Glass has been a cult favourite for years now but up until recently I hadn't really been too interested in reading fantasy books. As I got interested in the genre more I knew that this had to be my next read considering how many people loved it. Initially I wasn't sure whether to do a review, purely because I know there's already so many, but I thought maybe there's people who live a hole and haven't read it yet. Just like me. I'd heard that the main character Celaena was known as a 'badass' assassin which really pulled me in. I love strong female characters especially badass ones. However, I was slightly disappointed as in my opinion I didn't feel like she was very badass. Granted she was a good assassin and had some major fighting skills, but I couldn't help but feel like she still acted like a damsel in distress at times. Even though this slightly bothered me it wasn't a major issue for me and I still loved her character as a whole. Considering this is the first book in the series I think it set up her character nicely for the rest of the series and I'm intrigued to see how she will develop. There were also two main male characters. Prince Dorian and Captain Westfall. I have to say that I liked both these characters but slightly favoured Captain Westfall. I do however think that both these characters could of done with more development but once again I'm willing to forgive it because I'm hoping that will come throughout the rest of the series. Okay, so let's just get out of the way. I DO NOT like the way the romance turned out in this book. There's a love triangle going on and I'm just really not a fan of that. Regardless of that though I felt as though the romance was slightly rushed and abrupt. I feel like it really has potential in the future though. As for the actual plot, I thought it was fantastic. I was completely gripped from the start and just needed to know what what going to happen. I felt like it was a really original plot and I couldn't see anything coming, which I loved. I also feel like this set up the rest of the series perfectly because there's so many ways this book could go and I'm incredibly excited to read the rest of the books. I've never read anything by Sarah J. Maas before now so I had no idea whether I'd enjoy her writing style or not. 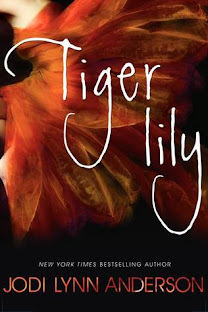 I have to say that I think she's a fantastic writer and I found myself completely engrossed in the book. However, there isn't anything notably different about her writing style to many other authors. This didn't bother me at all though, I'm not looking for different, I'm looking for good! I can honestly say that I really enjoyed this book, even though I had some problems with it and felt like 'hype' slightly affected my opinion I still gave it a 4/5 stars of Goodreads and I can't wait to carry on with the rest of the series. I'm excited to see where it takes me and what is going to happen to Celaena and all the other characters. If by some chance you haven't read this then I highly recommend it! Thanks for reading! Have you read this book? Or do you plan to? Let me know what your thoughts are! Oh no, I'm sorry to hear that! I've just started on book 2 and so far so good, I hope I don't have to stop reading this as well! I honestly don't know what to do about SJM in general - I heard both amazing and awful things about her series, and right now I'm just at a point where I want to read her books solely to find out what all this controversy is about haha. Glad you enjoyed this one, Kirsty & really hope you'll like the rest of the series, as well! Yeah that's how I felt before starting it as well. So far I haven't come across anything majorly problematic but I could've missed something easily. I do like the series so far but I do have some issues with it as well. I just hope it doesn't all go downhill from here. Thanks for stopping by! I love it when you can't see what's coming. And I'm not a fan of love triangles (they just seem to be everywhere) but in spite of that it sounds like this is a really good series. Yeah I hate love triangles as well. It's one of the things I hate most in books but in fantasy I can sometimes look past them for the plot. This book was pretty good, but I didn't love it like I did the prequel--The Assassin's Blade. 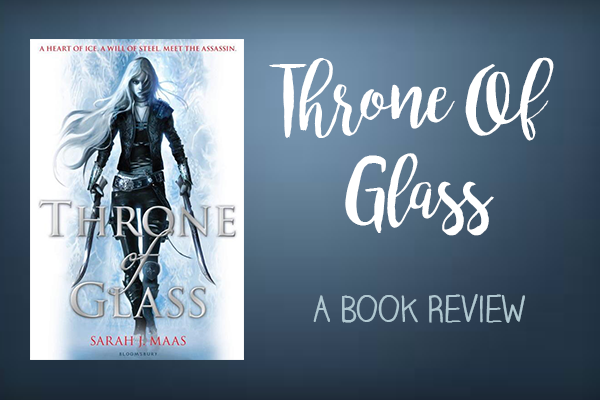 I highly recommend reading it first in the series, but since you already read Throne of Glass, definitely consider reading TAB next :) Great review! I've actually already read crown of midnight since but I'll try and read TAB next in the series! I actually did like book 1 and 2 but then the series didn't work out for me after that. My favourite was book 2 and then everything went downhill after that! And I know what you mean! Celaena didn't feel very badass in book 1 but Book 2 has total assassin vibes :) Great review! Yeah I've read crown of midnight now and I actually liked it more than book 1. Celaena was so much more of a badass! I'm nervous to read heir of fire because I've heard a few people say they didn't enjoy that one, but i'll still give it a try and hope that I like it! 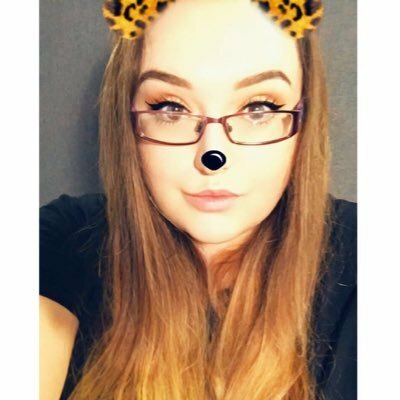 I really like Sarah J Maas books - While I haven't read Empire of Storms yet, I can honestly say so far I've enjoyed the whole series. Although the "A Court of Thorns And Roses series" remains my favourite :) Nice review! I'm so glad! I've just read crown of midnight and liked that one even more than the first book so hopefully that trend continues! Thanks for stopping by! I have read so many reviews on this book but I just can't bring myself to read it. I'm a little bit like you and super picky when it comes to fantasy. Love triangles are NOT my thing, the writing (which for me is very important - it has to be different), and the fact that is a serie doesn't help, but thanks for the review though! I'm glad you finally read Throne of Glass! I actually love Sarah J. Maas's ACOTAR series more, but this is still a fantastic fantasy series that I hope you continue. The world-building expands, the romance will evolve, and so much will happen to Celaena and her friends. It gets really epic!